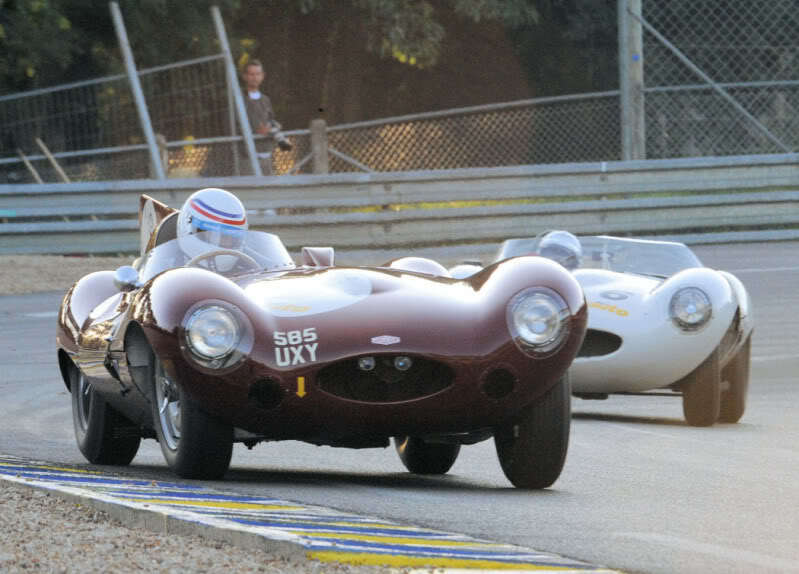 Just a photo taken at the Le Mans Classic for you. 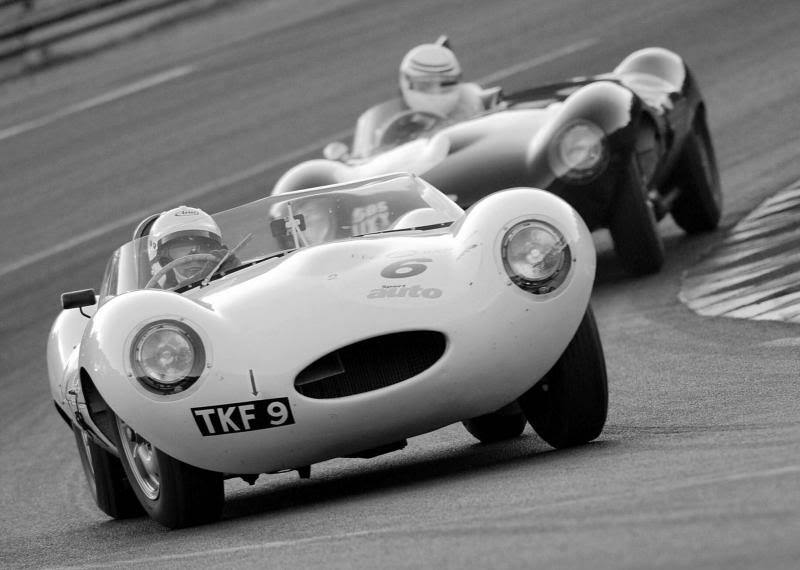 I have thousands more racing and static photos taken over the years. 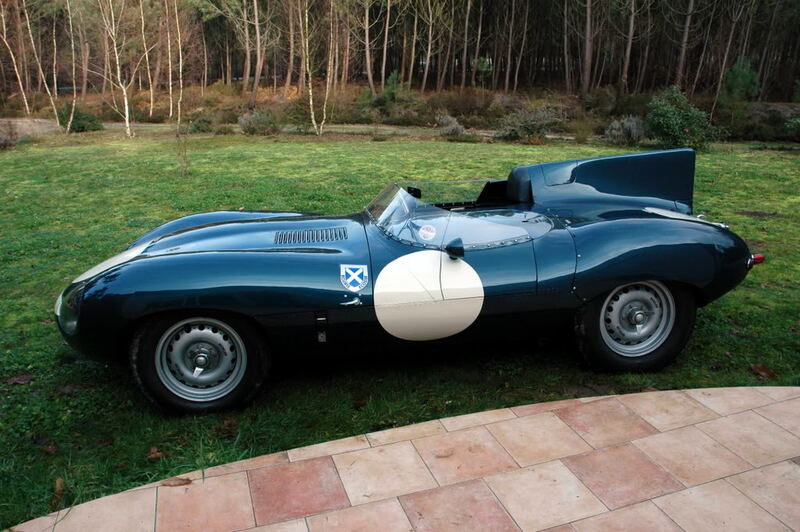 Here is one just up the road from you Rod. 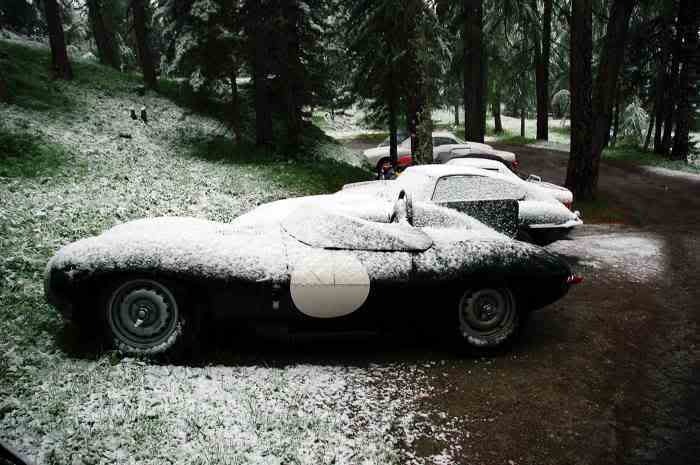 I think I have seen that car, was it at Caloundra ? 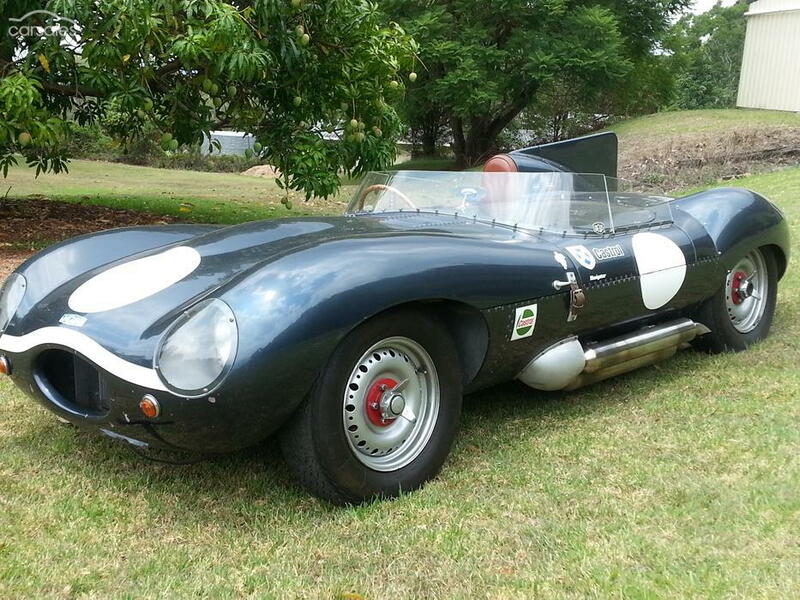 And I think it was at the Maleny car show. I found it on Carsales.com, I didn't see it at the Maleny car show, but we got there so late a lot of cars had already left. 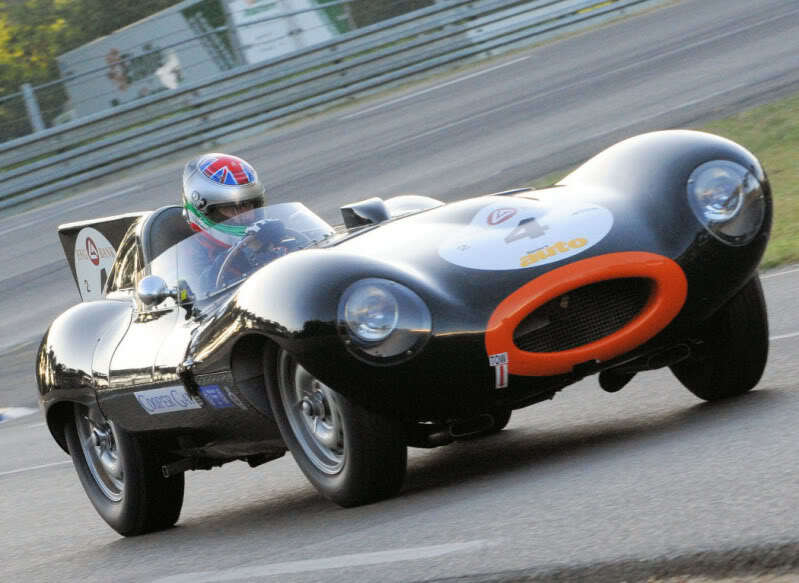 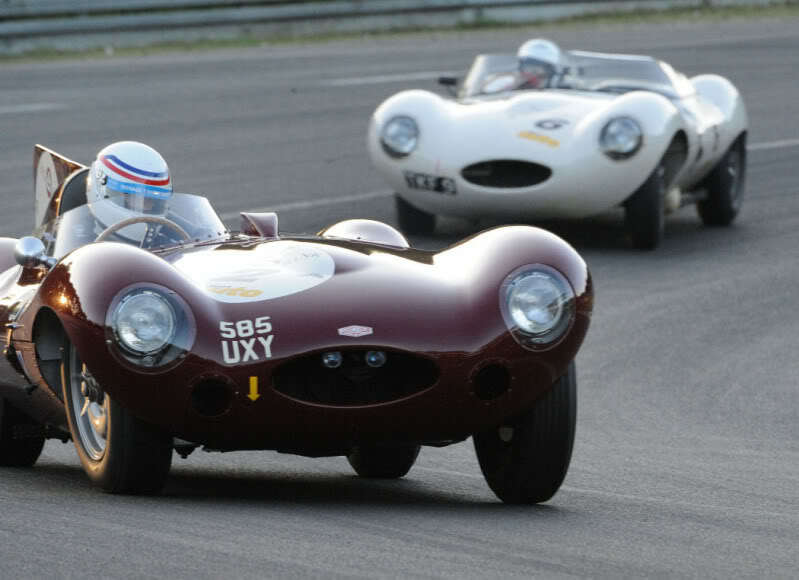 Was it ever sorted out Colin Crabbe's Cuban D-types? 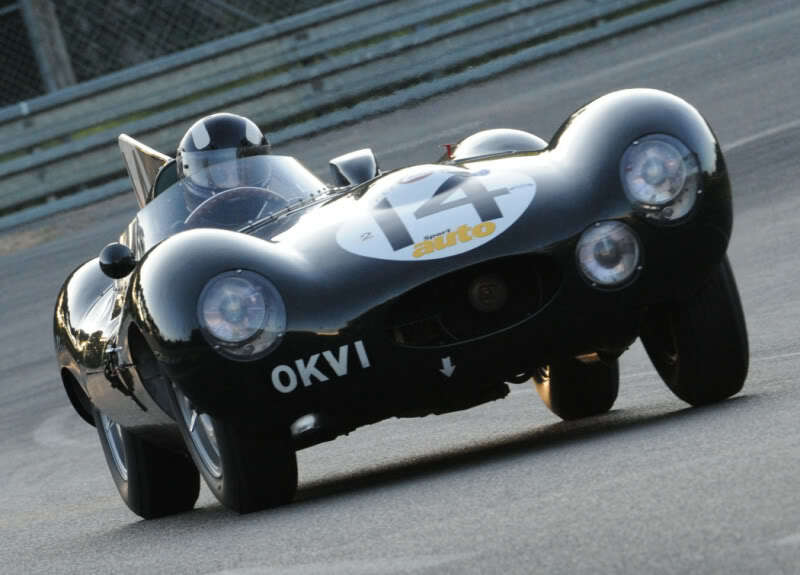 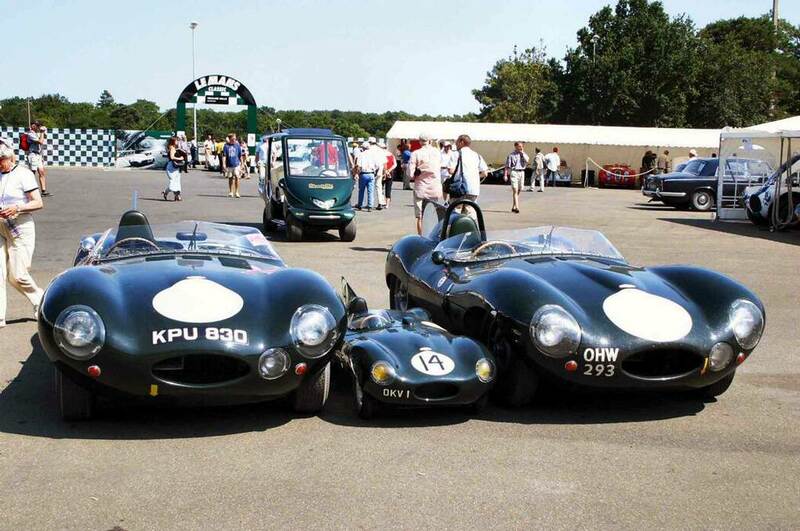 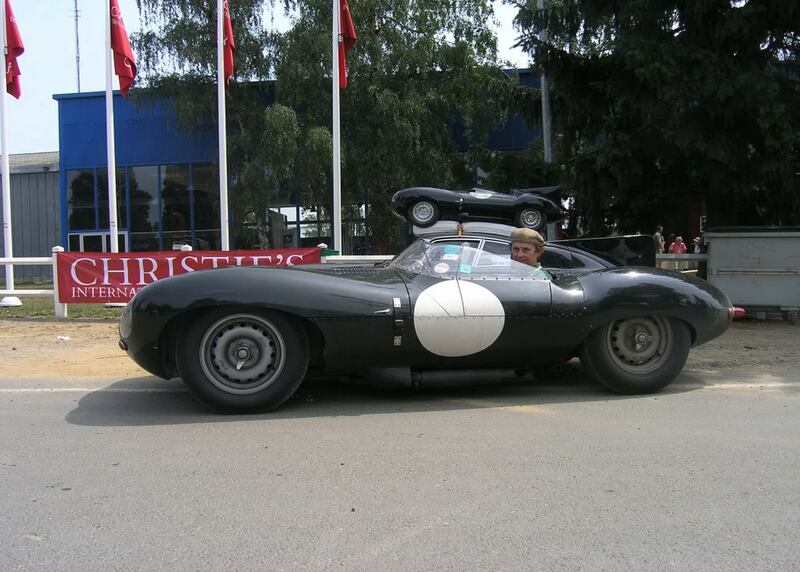 Quick Reply: XKSS yes, but where are the D-types?